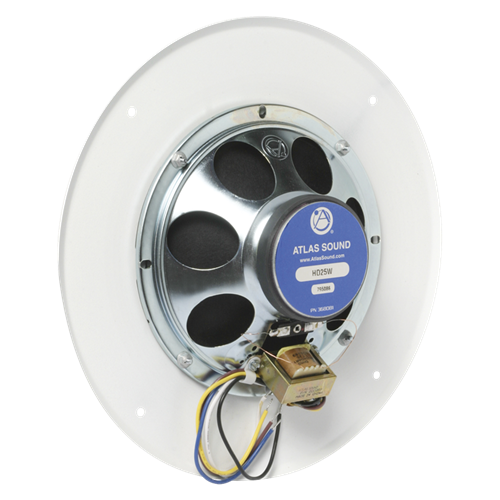 HD25W is a cost-effective 8" dual-cone speaker assembly which delivers wide frequency response for general purpose voice and music reproduction. Unit is shipped complete with grille and 25V transformer factory wired to reduce field installation time and expense. HD25W model includes the industry favorite Model 62-8 grille. 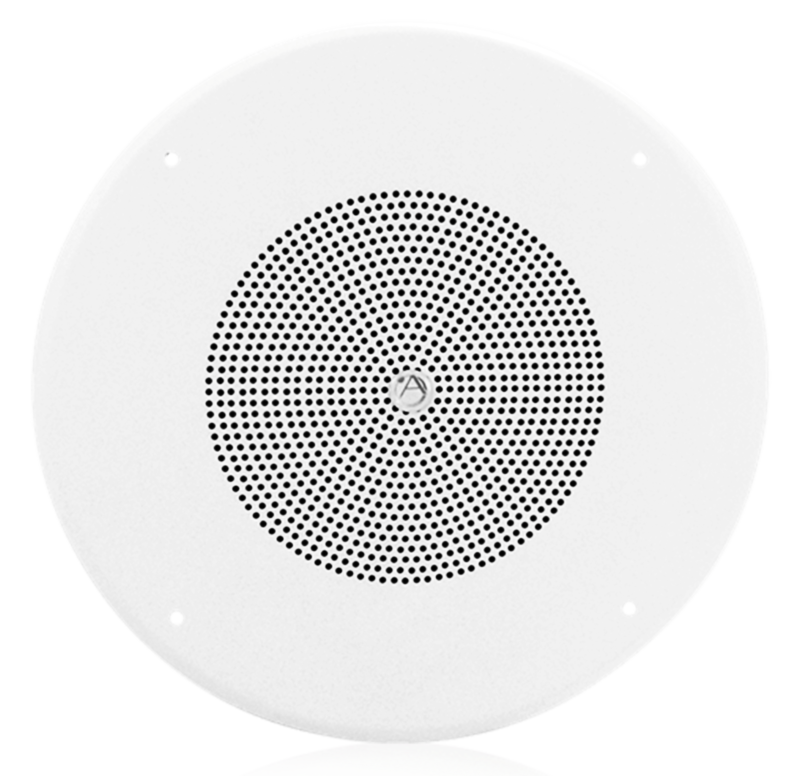 Model will accept optional protective enclosures and mounting accessories to meet installation and code requirements.